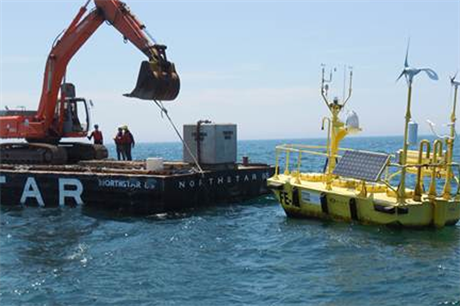 UNITED STATES: Fishermen's Energy has appointed TUV SUD PMSS to advise on its 25MW Atlantic City demonstration project, off the coast of New Jersey. The American arm of the consultancy firm will review the developer's expenditure models for the planned offshore project. PMSS will also help Fishermen's with timescales and sequencing of construction activities. Fishermen's is currently appealing against a New Jersey Board of Public Utilities' decision to refuse a permit for the project on the ground that it does not offer the public value for money. PMSS said that although the appeal is ongoing, planning for the project remains on schedule. TUV SUD PMSS hired former NRG Bluewater project director Doug Pfeister as senior vice president in September. The appointment was a strategic move to improve the group's offshore wind offering in the US.